This program is conceptualized to impart industrial work flow to students that how automobile components function, how vehicle is conceptualized, designed and manufactured. 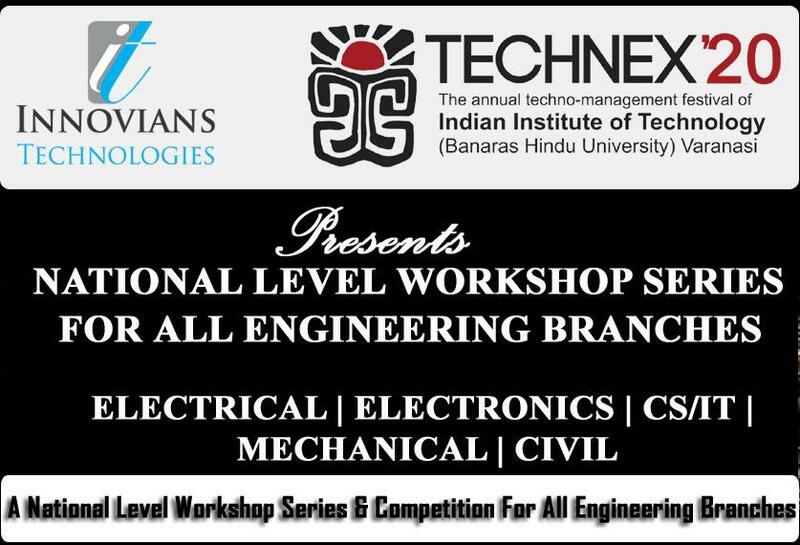 This program provide a platform for the students which supports their engineering thoughts and give them a pragmatic experience. Complete Disassembly of Maruti 800/ Similar Car. Discussion on Pregnancy period of a car.